I feel like lately, I’ve really been digging Mexican food. 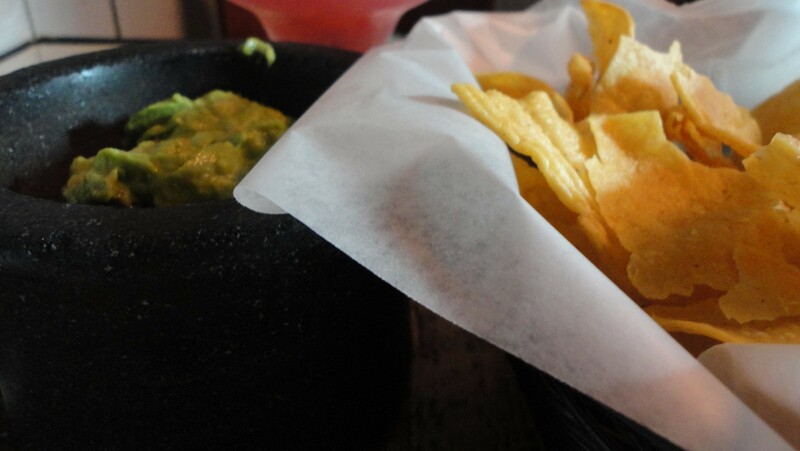 Maybe it’s the warm weather or maybe it’s my love for corn tortillas or maybe it’s the delicious guacamole that accompanies every meal…whatever the reason, there is nothing better to me than sitting outside on a warm day and enjoying a fresh margarita, guac, salsa and chips. 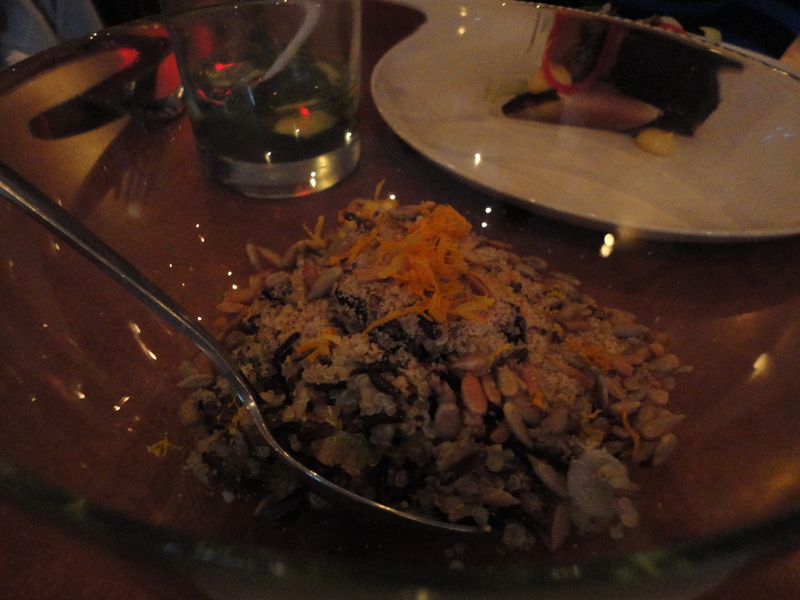 In hearing many of the reviews for Playa Cabana, a Mexican restaurant that prides itself in fresh and local cuisine, it immediately moved to the top of my list for restaurants to try upon my return to Toronto. And thankfully, a friend of mine had yet to dine there and was up for an early dinner to try to beat the crowds and long waits we had read about. The guac was good, the chips were fresh, but something was lacking. Maybe it all needed a bit more salt or a bit less heat on the guac…but I think this was the first time there was actually some guacamole left in the bowl for the waiter to take away. Little did we know, this was probably a good thing as the rest of the food was so delicious. 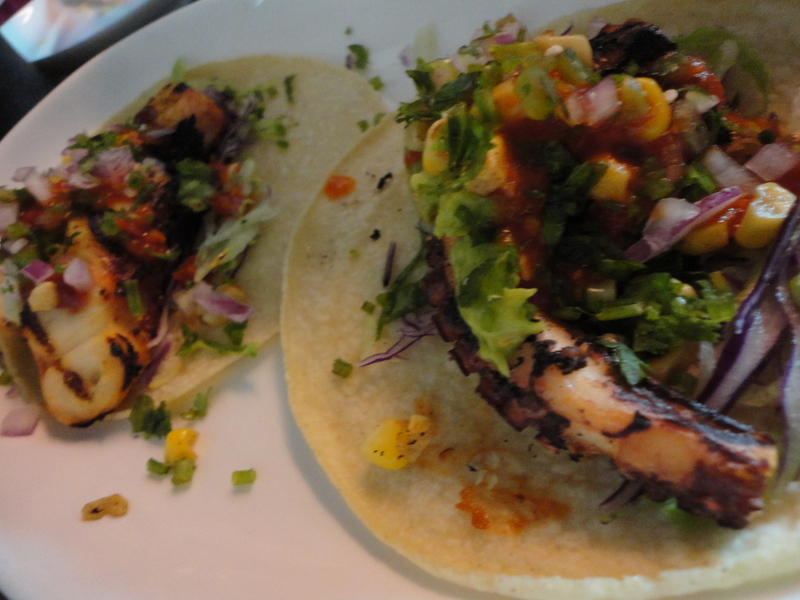 Have you ever had octopus tacos before??? Well, you are missing out! 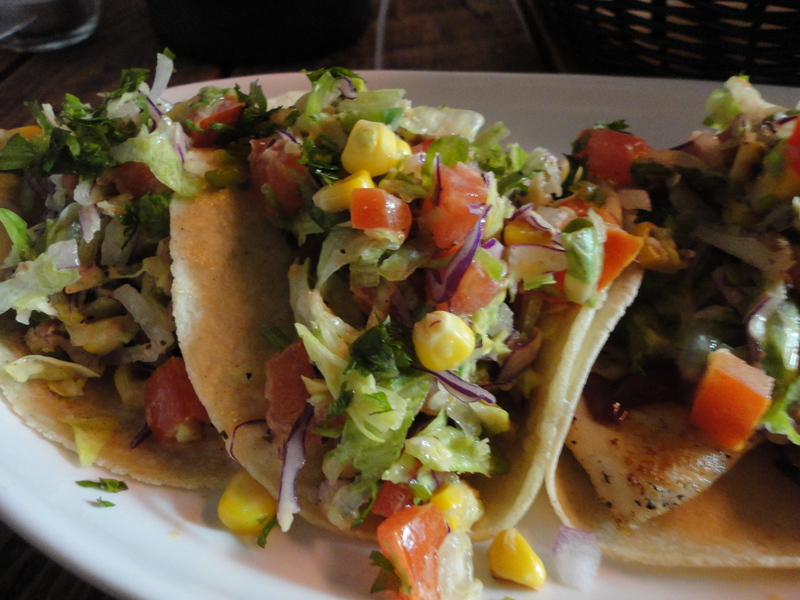 And the fish tacos, (now don’t all yell at me here) were some of the best I’ve ever had. Next time, I definitely want to try to score a spot on their patio to satisfy my summer time cravings. 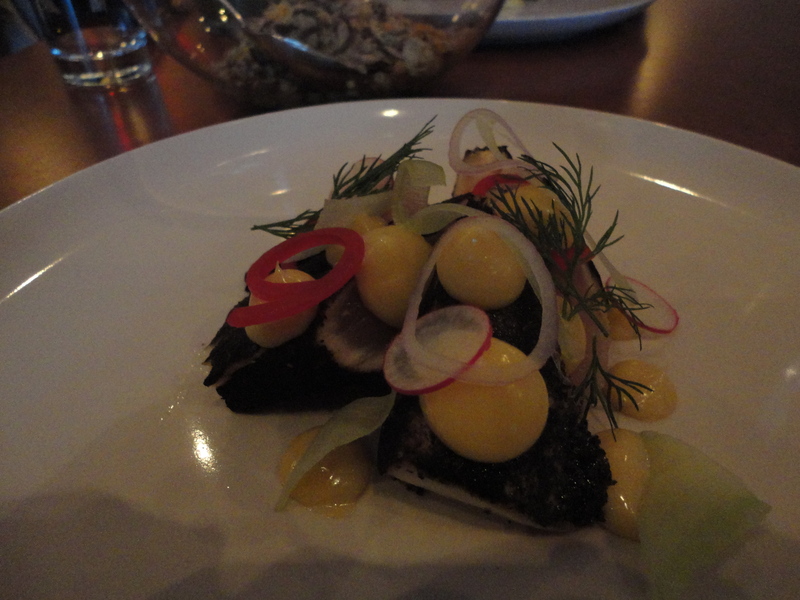 Another restaurant that was on my radar even before moving back to Toronto was Acadia. A southern inspired spot in Little Italy, it has a very small, but unique and inventive menu. I already knew what I was ordering when I arrived there with my friend…and I am glad that I was not swayed by the other delicious sounding menu items. 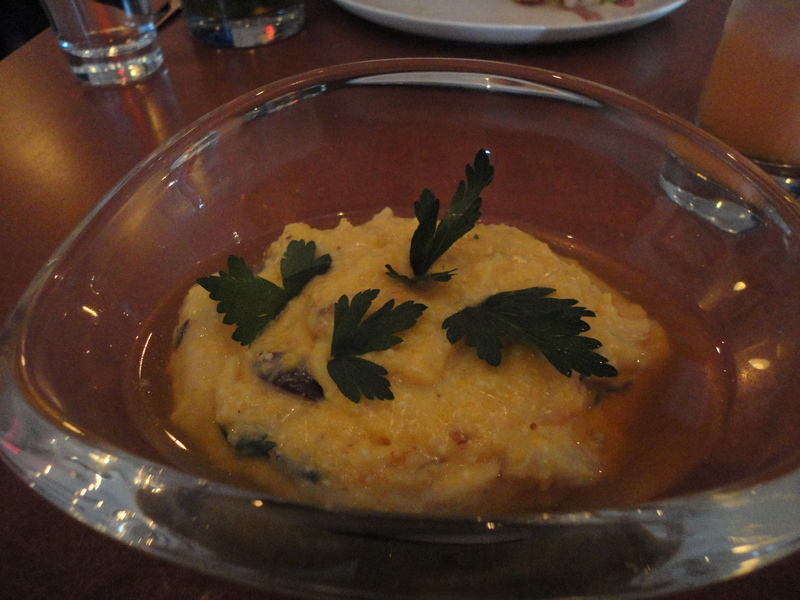 I honestly can NOT stop thinking about these grits. Creamy, cheesy, salty, sweet, and that smokey ham broth…I would be happy with a double order of these grits on my next visit. 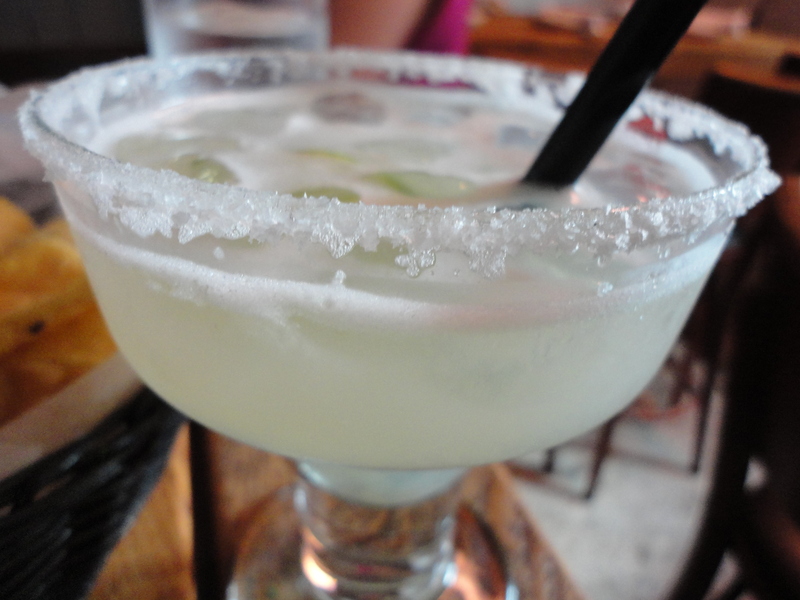 And there will be a next visit…anyone craving some southern comfort?? ?